HAVE-Alaska is an Alaska based non-profit organization dedicated to promoting the physical and psychological rehabilitation of American Veterans injured in service to our country through outdoor activities and travel. Donate to HAVE Alaska! Help our American Veterans experience all that Alaska has to offer in this great healing environment! Your donations make a difference! HAVE-Alaska is an all volunteer non-profit organization, which allows us to give 100% of our money earned to our injured Veterans. It is only through generous donations from our community that we are able to provide this service to those who have fought for our freedoms. Please DONATE now to help out this great cause, and to give back to our Veterans. 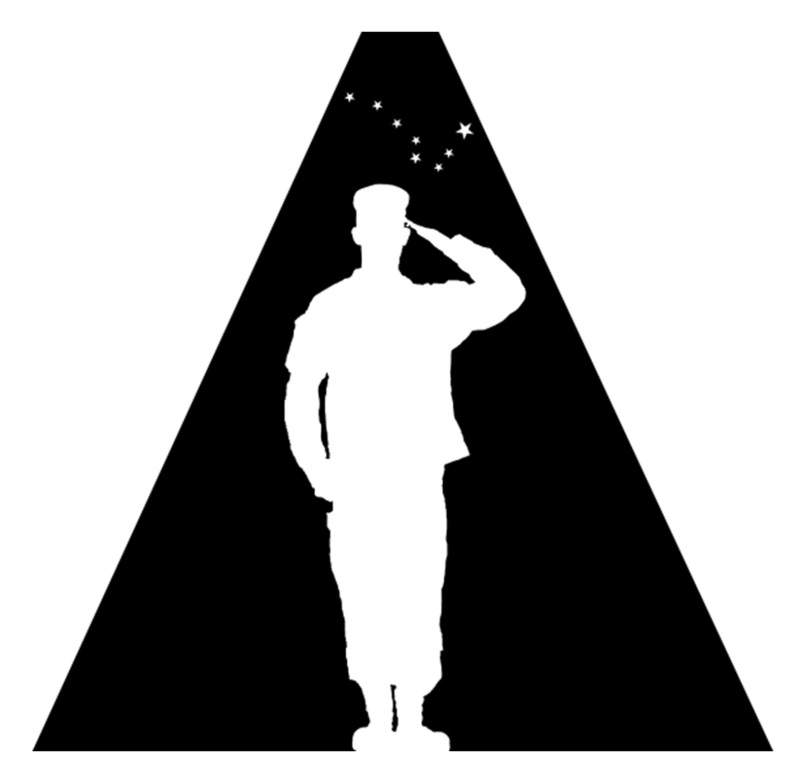 HAVE-Alaska is proud to offer our services to any Veteran that has given themselves in the service of this great country. Our goal is to provide a one of a kind experience for all Veterans to help in the healing and rehabilitation process of their injuries. We are proud to connect Veterans with others to create a unique brotherhood of individuals that have had similar experiences, and can help each other through the healing process. Our volunteers are happy to assist in the rehabilitation needs of our Veterans. Experiencing the recreational opportunities that Alaska has to offer is one of the best healing services that we can offer. The wildlife, mountains, and rivers offer a unique experience, and our volunteers offer a friendly hand, and expert guidance. HAVE Alaska is a non-profit organization, and is dedicated to give 100% of its money earned to our injured Veterans. It is only through the generous donations of our community that we are able to provide this experience for our Veterans. Please DONATE now to help out this great cause, and give back to our Veterans. HAVE Alaska is wanting to create a ramp for our Veterans to use for Fish Magnet lodge. Joe Hanes has been an amazing supporter of our events for many years now, and we have seen a need for wheelchair access in the main lodge area. We have several supporters that are willing to help, such as DeWalt tools, Douglas Construction, and Spenard Builders Supply. We need strong men and women that would be willing to help out with the construction of this ramp. We are still in planning stages, but anticipate construction starting mid-September. ​Please Contact Us if you are interested. UPDATE: project Shaw is fully funded!!! Thank you to the generous supporters of our community, and that of the proud citizens across America! We have met our start goal, and plan on beginning construction in April. If you would like to support this cause further, please contact us with your ideas for materials or labor. We are excited to offer this to our Veterans as a completed ramp in time for our 2019 fishing event! 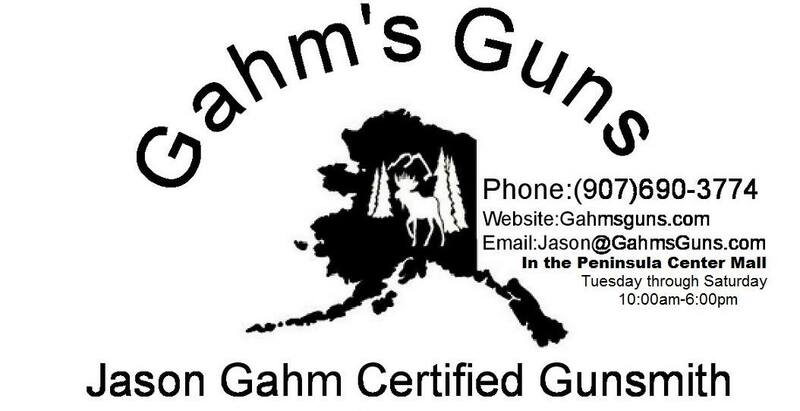 HAVE Alaska continues its tradition of arming America! We had our drawing on 4/01/19. Winners: 1st prize - Ward Bishop; 2nd prize - Sue Jungling; and 3rd prize - Kathy Heindl. Please stay tuned for our next raffle! HAVE Alaska hosted an Italian night dinner event on March 23. We provided an amazing homemade Italian dinner and raised enough money to sponsor a vet. Thank you to all that came out to support our event. Huge thank you to our amazing table sponsors and volunteers! This event is full! Please Contact Us if you are interested in our next event in 2020, or fill out an online application. Event sponsors are also welcome. Please let us know if you would like to sponsor a Vet for this or any future event. With the success of our first annual fundraiser, HAVE Alaska is planning on making our second event even bigger! Please stay tuned for event location and details! Please Contact Us if you are interested in reserving a table, sponsoring an item, or wish to help in any way.